A small sample of the great Tiger pack. So a few of Julian Robertson’s protégés have followed in the old man’s footsteps, shutting their hedge funds and joining J-Robs on the links, or in his campaign to put porkers in stocks. But it is of the highest importance that you not become alarmed. These pensioned Tiger Cubs are only a small fraction of the herd who have become weary of success; there are plenty left, roaming Park Avenue to devour unsuspecting market opportunities and low-fat, low-carb snacks. 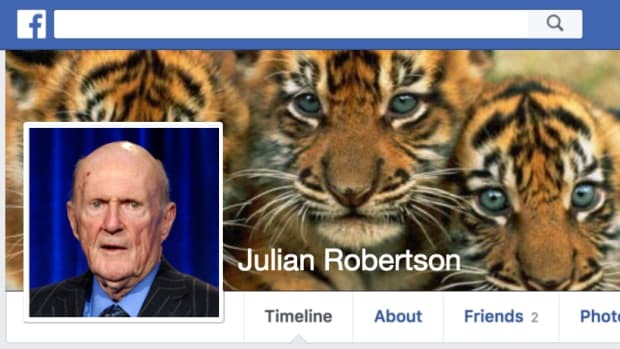 Julian Robertson and his Tiger Management are famous for producing a slew of highly successful hedge fund managers. More recently though, the famed investment family has been in the news for firms shutting down, including Cascabel Management earlier this week and at least six others over the last three years…. "Yes, a few people have left the business, but it&apos;s no trend. People have been predicting the downfall of Tiger for years. 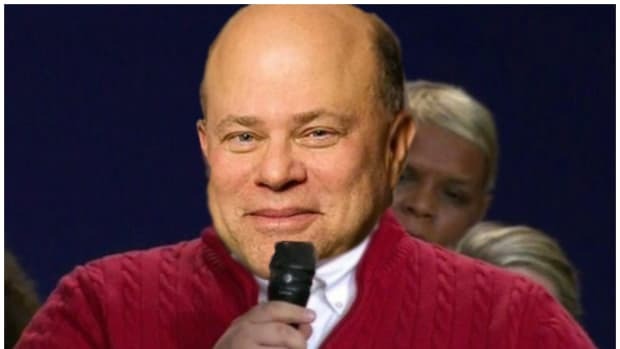 That&apos;s a bad bet to make," said Bill Richards, a former senior hedge fund relationship manager at UBS who has worked with Robertson and the Tiger family of funds since 1983…. Tiger has seeded about 50 firms overall; of the 27 that it remains invested in, many still work out of Tiger&apos;s headquarters at 101 Park Ave. in New York and have combined assets of $31 billion, according to a person familiar with the situation.